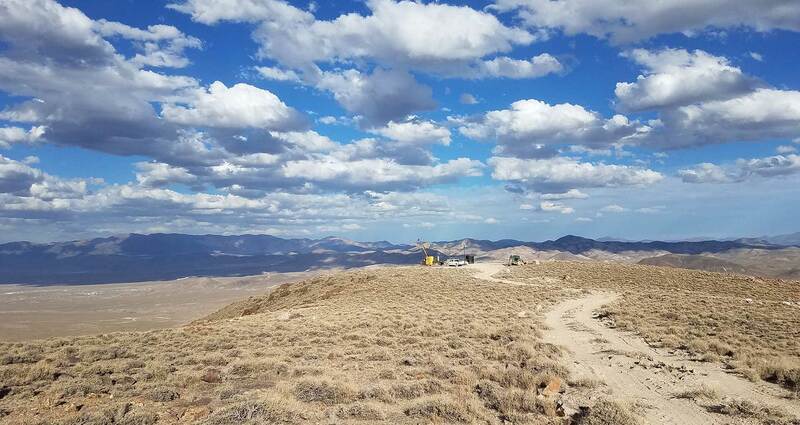 The board of Patriot Gold Corp. (OTCBB: PGOL) has approved an additional drilling program at its Moss Mine Project located in northwestern Arizona near Bullhead City. After considering the favorable drilling results and initial metallurgy from the project (see earlier press releases), the board has authorized an exploration plan that funds further drilling to potentially enlarge the resource at depth. Additional metallurgical testing of the proposed drilling will help determine the minability of the deposit. A new resource calculation will also be conducted sometime after drilling is completed. A program of six or seven core holes is planned to test the down-dip extension of the Moss vein system. Total drilling footage planned is 3,000 feet. The drilling will test approximately 2,000 feet of strike length of the vein and is expected to take six to eight weeks to complete. After all core is logged and one-quarter of the core is assayed, the remaining three-quarter core will be sent for column leach testing. A long leach cycle will be used to determine whether gold/silver recoveries continue to improve beyond the 109 day test previously conducted. A metallurgical company will be chosen to conduct the testing at a later date. The Moss project is located within the Oatman District which has had historic production of +2 million ounces of gold. The Moss vein system can be traced on surface for over a mile. Dipping 40-60 degrees to the south from a high ridge, the quartz-calcite veins and stockworks are being drilled as a bulk minable gold target by Patriot.